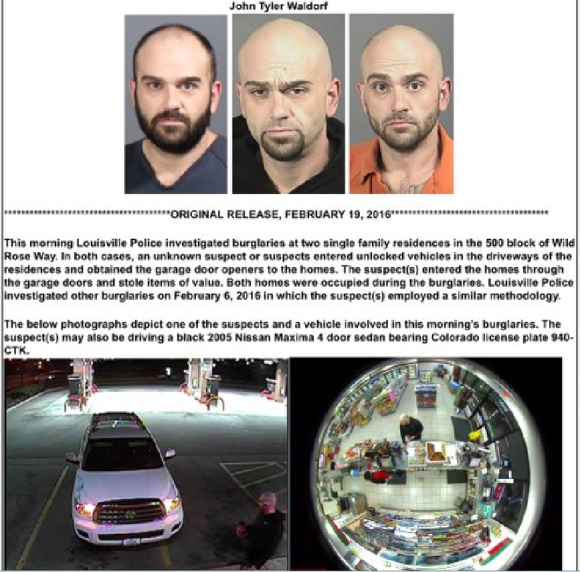 It’s remarkable how quickly a stolen purse or wallet can morph into full-blown identity theft, and possibly even result in the victim’s wrongful arrest. All of the above was visited recently on a fellow infosec professional whose admitted lapse in physical security led to a mistaken early morning arrest in front of his kids. The guy police say stole Miller’s wallet and got him wrongfully arrested was himself apprehended earlier this month. On the morning of Feb. 20, Lance Miller was arrested in front of his two children by local sheriffs in Golden, Colo. Miller, a managing partner at cybersecurity recruitment firm Curity, had discovered his wallet was missing three days prior to his arrest, reported it to the local police and canceled his credit cards. In the meantime someone had drained his checking account of approximately $5,000, and maxed out his credit cards for almost another $5,000. The U.S. Federal Trade Commission (FTC) today said it tracked a nearly 50 percent increase in identity theft complaints in 2015, and that by far the biggest contributor to that spike was tax refund fraud. The announcement coincided with the debut of a beefed up FTC Web site aimed at making it easier for consumers to report and recover from all forms of ID theft. 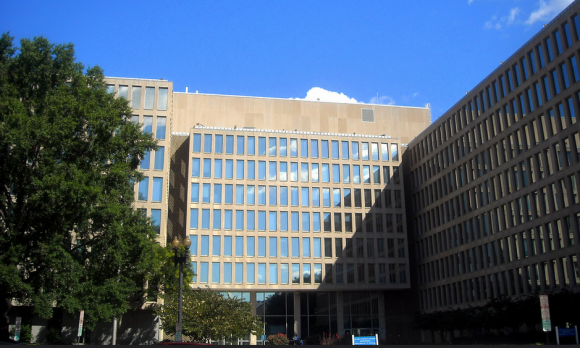 In kicking off “Tax Identity Theft Awareness Week,” FTC released new stats showing that the agency received more than 490,000 identity theft complaints last year, a 47 percent increase over 2014. In a conference call with the news media, FTC Chairwoman Edith Ramirez called tax refund fraud “the largest and fastest growing ID theft category” that the commission tracks. Those numbers roughly coincide with data released by the Internal Revenue Service (IRS), which also shows a major increase in tax-related identity theft in 2015. 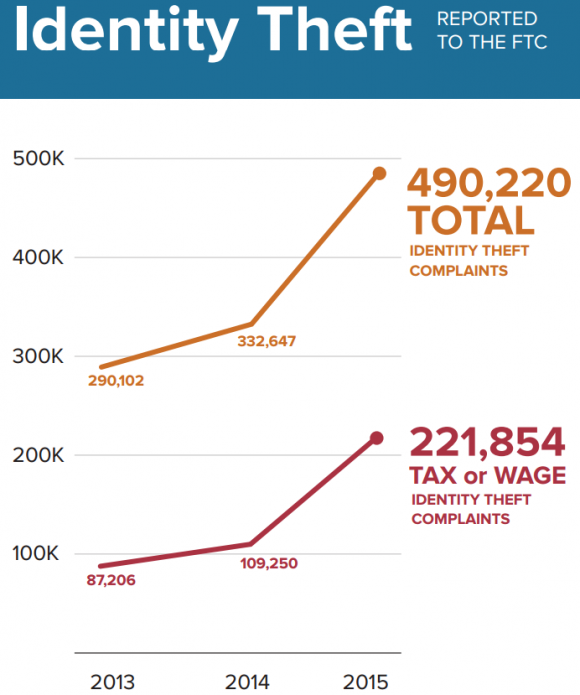 Incidence of tax-related ID theft as of Sept. 2015. Source: IRS. Ramirez was speaking to reporters to get the word out about the agency’s new and improved online resource, identitytheft.gov, which aims to streamline the process of reporting various forms of identity theft to the FTC, the IRS, the credit bureaus and to state and local officials. Ramirez added that the agency’s site does not collect sensitive data — such as drivers license or Social Security numbers. 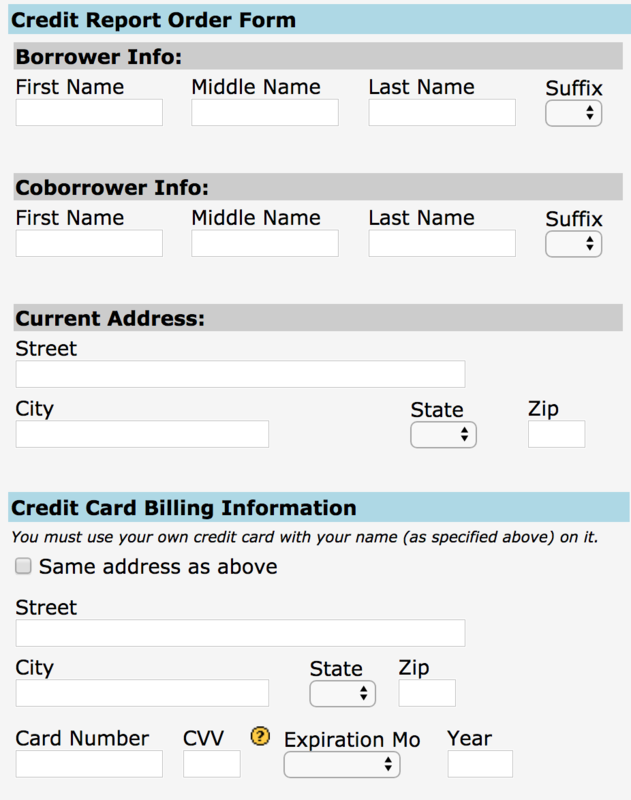 The areas where that information is required are left blank in the forms that get produced when consumers finish stepping through the process of filing an ID theft complaint (consumers are instructed to “fill these items in by hand, after you print it out”). The FTC chief also said the agency is working with the credit bureaus to further streamline the process of reporting fraud. She declined to be specific about what that might entail, but the new and improved identitytheft.gov site is still far from automated. 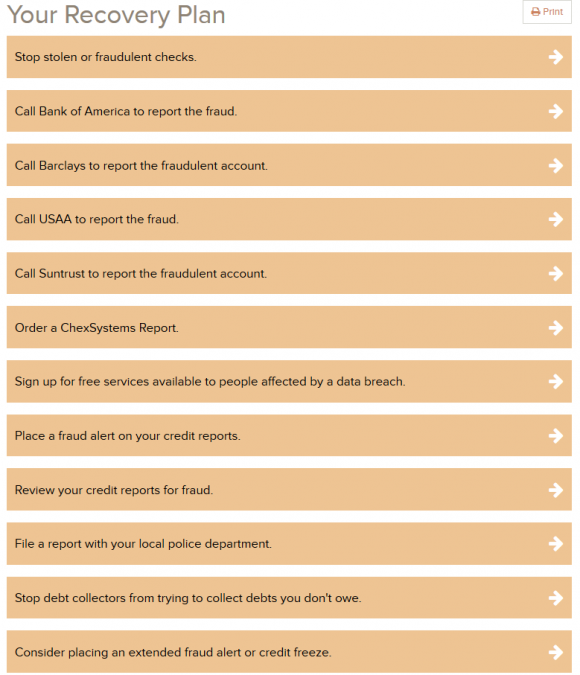 For example, the “recovery plan” produced when consumers file a report merely lists the phone numbers and includes Web site links for the major credit bureaus that consumers can use to place fraud alerts or file a security freeze. The “My Recovery Plan” produced when I filed a test report claiming the worst possible scenario of ID theft that I could think up. The FTC kindly requests that consumers not file false reports (I had their PR person remove this entry after filing it). Nevertheless, I was encouraged to see the FTC urging consumers to request a security freeze on their credit file, even if this was the last option listed on the recovery plan that I was issued and the agency’s site appears to do little to help consumers actually file security freezes. A story in a national news source earlier this month about freezing your child’s credit file to preempt ID thieves prompted many readers to erroneously conclude that all states allow this as of 2016. The truth is that some states let parents create a file for their child and then freeze it, while many states have no laws on the matter. Here’s a short primer on the current situation, with the availability of credit freezes (a.k.a “security freeze”) for minors by state and by credit bureau. 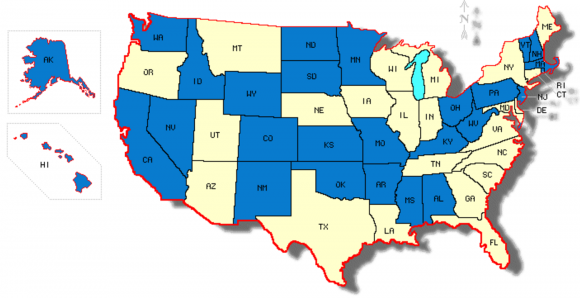 The lighter-colored states have laws permitting parents and/or guardians to place a freeze or flag on a dependent’s credit file. A child’s Social Security number can be used by identity thieves to apply for government benefits, open bank and credit card accounts, apply for a loan or utility service, or rent a place to live. Why would ID thieves wish to assume a child’s identity? Because that child is (likely) a clean slate, which translates to plenty of available credit down the road. In addition, minors generally aren’t in the habit of checking their credit reports or even the existence of one, and most parents don’t find out about the crime until the child approaches the age of 18 (or well after). A 2012 report on child identity theft from the Carnegie Mellon University CyLab delves into the problem of identity thieves targeting children for unused Social Security numbers. The study looked at identity theft protection scans done on some 40,000 children, and found that roughly 10 percent of them were victims of ID theft. The Protect Children from Identity Theft Act, introduced in the House of Representatives in March 2015, would give parents and guardians the ability to create a protected, frozen credit file for their children. However, GovTrack currently gives the bill a two percent chance of passage in this Congress. So for now, there is no federal law for minors regarding credit freezes. This has left it up to the states to establish their own policies. Credit bureau Equifax offers a free service that will allow parents to create a credit report for a minor and freeze it regardless of the state requirement. The minor also does not have to be a victim of identity theft. Equifax has more information on this offering here. Experian told me that company policy is not to create a file for a minor upon request unless mandated by state law. “However, if a file exists for the minor we will provide a copy free to the parent or legal guardian and will freeze it,” said Experian spokesperson Susan Henson. Henson added that depending on state law, there may be a fee ranging from $3 to $10 associated with the minor’s freeze. However, if the minor is a victim of identity theft and the applicant submits a copy of a valid police or incident report or complaint with a law enforcement agency or the Department of Motor Vehicles (DMV), the fee will be waived. Trans Union has a form on its site that lets parents and guardians check for the presence of a credit file on their dependents. But it also only allows freezes in states that reserve that right for minors and their parents or guardians, and applicable fees may apply. Kicking off National Cybersecurity Awareness Month with a bang, credit bureau and consumer data broker Experian North America disclosed Thursday that a breach of its computer systems exposed approximately 15 million Social Security numbers and other data on people who applied for financing from wireless provider T-Mobile USA Inc.
Experian said the compromise of an internal server exposed names, dates of birth, addresses, Social Security numbers and/or drivers’ license numbers, as well as additional information used in T-Mobile’s own credit assessment. The Costa Mesa, Calif.-based data broker stressed that no payment card or banking details were stolen, and that the intruders never touched its consumer credit database. Based on the wording of Experian’s public statement, many publications have reported that the breach lasted for two years from Sept. 1, 2013 to Sept. 16, 2015. 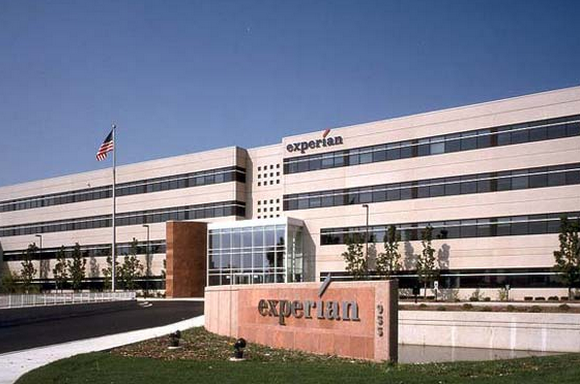 But according to Experian spokesperson Susan Henson, the forensic investigation is ongoing, and it remains unclear at this point the exact date that the intruders broke into Experian’s server. Henson told KrebsOnSecurity that Experian detected the breach on Sept. 15, 2015, and confirmed the theft of a single file containing the T-Mobile data on Sept. 22, 2015. T-Mobile CEO John Legere blasted Experian in a statement posted to T-Mobile’s site. “Obviously I am incredibly angry about this data breach and we will institute a thorough review of our relationship with Experian, but right now my top concern and first focus is assisting any and all consumers affected,” Legere wrote. Experian said it will be notifying affected consumers by snail mail, and that it will be offering affected consumers free credit monitoring through its “Protect MyID” service. Take them up on this offer if you want , but I would strongly encourage anyone affected by this breach to instead place a security freeze on their credit files at Experian and at the other big three credit bureaus, including Equifax, Trans Union and Innovis.